It appears that Australia’s love affair with its pets extends to taking them overseas with almost 10,000 pets relocated internationally by one pet travel company alone in 2017, an increase on 2016 figures. And it’s not just dogs and cats joining their jet-setting parents overseas. Figures from Australian pet transport company, Jetpets, shows birds, reptiles and even rabbits are too precious to leave behind. According to The Australian Bureau of Statistics, more than 92,000 Australians permanently departed the country in the year to April 2016, an increase of nearly 5.5 per cent on the previous year, with pet travel figures suggesting many took their animal companion with them. 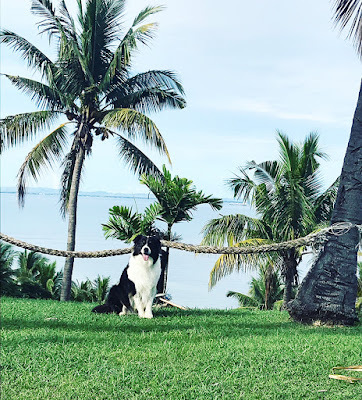 Australian Shepherd Maverick is living it up in Fiji! David Rose and his wife Kirsty who left Sydney in March this year to work in Fiji simply wouldn’t have gone if they couldn’t take their Australian Shepherd, Maverick, with them. “It was never an option to leave Maverick with friends or family. He is part of our family and he goes where we go! 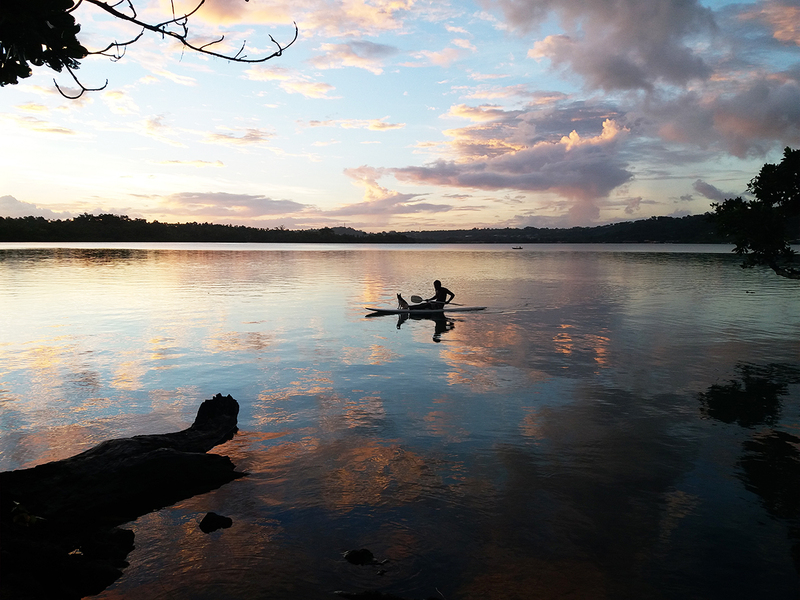 We wouldn’t have moved here if we couldn’t have brought him,” says Kirsty from their Fiji home. “It was a big move, especially for Maverick. We had to ensure we would be living under the right circumstances and had the resources to offer him a comfortable life in his new home. Jetpets’ Managing Director, Sandy Matheson, says there’s certainly a level of anxiety about taking pets overseas. 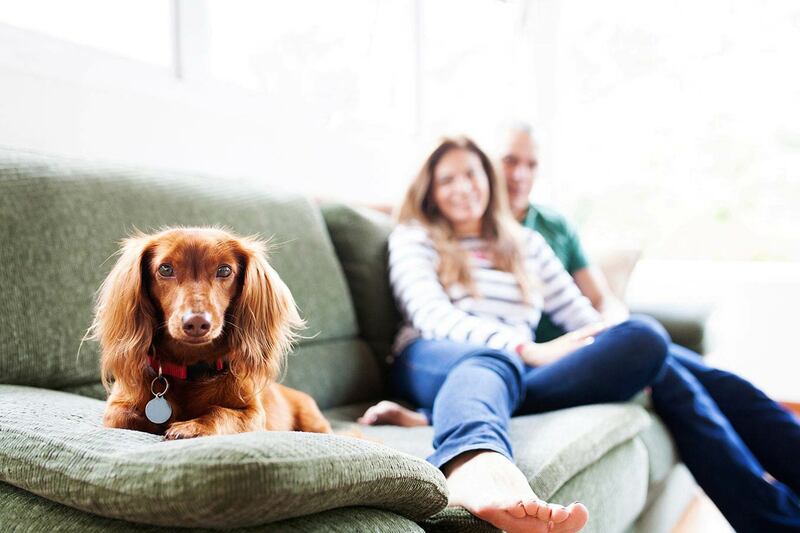 “Most people are concerned about the experience in the plane and we reassure them that what we feel and hear in the cabin of the plane is very similar to what their pet will experience. We also let them know the captain is informed when pets are travelling and the temperature is set to a comfortable level. Whee Chen, who took four rabbits to Singapore at the end of 2017, was worried about their health and safety during the whole transport process. “I was worried about the bunnies being well taken care of, if they would be able to adapt to the rapid change of environment and if they’d be experiencing too much stress,” Whee Chen said. Jetpets’ Sandy Matheson says, “There’s a perception that taking a pet overseas is too expensive and the regulations too onerous. While it certainly is a financial outlay that needs to be budgeted for, the process is straightforward because we understand the requirements of every country we fly pets into and ensure they are looked after every step of the way. While Jetpets reports most of its pet relocations are to Oceania, Europe and USA, in 2017 it transported 67 pets to Sub-Saharan Africa and 60 to South America. “Jetpets is certainly seeing an increase in the number of destinations we’re flying pets into which I believe is driven by our desire to live and work abroad in more exotic locations,” says Mr Matheson.